Niya Wright, a senior at Darien High School, received the 2011-2012 Daughters of the American Revolution Good Citizen Award. 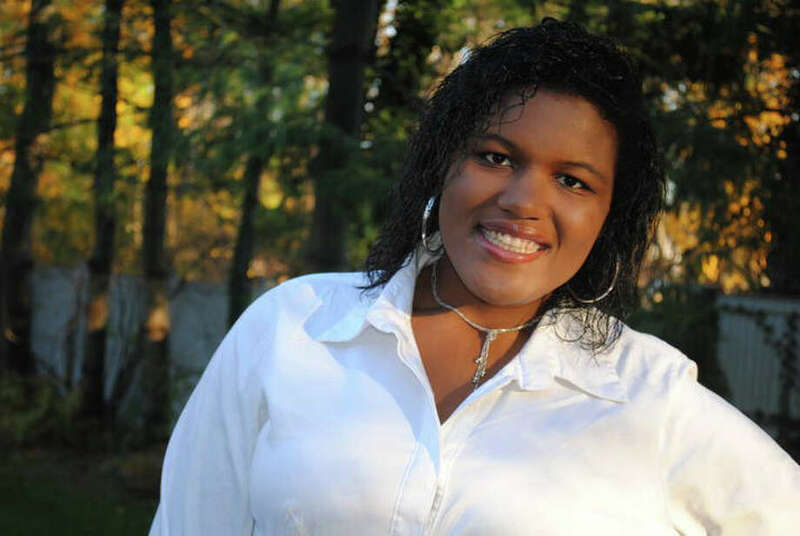 Niya Wright, a senior at Darien High School and the daughter of Hassan Arbubakrr and Nadine Wright, is the recipient of the 2011-2012 Daughters of the American Revolution Good Citizen Award. An annual presentation of Darien's Good Wife's River Chapter DAR, the award is given to a DHS senior who best exemplifies the qualities of patriotism, citizenship, dependability and service to community. Wright resides in Darien as part of A Better Chance program, which gives minority students a chance to attend school and live in Darien during their high school years. Wright is the fifth of seven children in her family. She was selected to receive the award by the senior class and the faculty at DHS. She recently received her award, pin and certificate from DAR regent and good citizen chairman, Winifred Lom, during a Christmas DAR celebration at Lom's Harbor Road home. Wright serves as student body president at Darien High School. Her favorite school subjects are math and English and she has a passion for theatre and dance. Wright is an active member of Theatre 308, and she creates routines for and serves as captain of the DHS dance team. Wright has been on the track and field team since her sophomore year. She hopes to attend college in California, majoring in communications and business management.